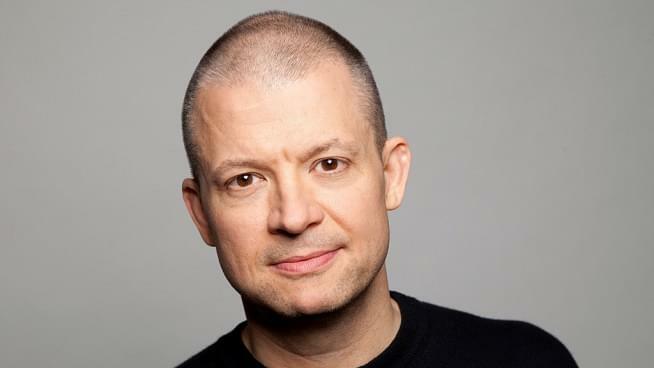 As one of the most popular comedians in the world Jim Norton has accomplished it all from multiple stand-up specials, movies, TV shows, two best-selling books, but he’s still driven by the fear of losing it all. The mind of Jim Norton is a fascinating one. Sharp as a tack, brutally honest, and often filthy, Norton has made quite the name for himself over his nearly 30 year-long career. Norton sat down for an interview with me today at the KFOG studios to talk about those fears that fuel his creative prowess, as well as his experiences as a host on the legendary “Opie and Anthony” radio show. Jim was even nice enough to name name’s when it came to the all-time worst guest he’s ever had on-air. Lastly, Jim talks about his role as legendary comedian Don Rickles in the upcoming Martin Scorsese film The Irishman, and what it was like working with Joe Pesci and Al Pacino on set. Listen to the full interview below and make sure you catch Jim at Cobb’s Comedy Club all weekend.